The Premier League Cup Semi-Final between Killylough FC and FC Lighthouse will take place on Saturday 24th November 2018 at Gortakeegan, Monaghan. Kick-off at 7pm, referee Colin Halligan. Please come out and show your support for our local lads. 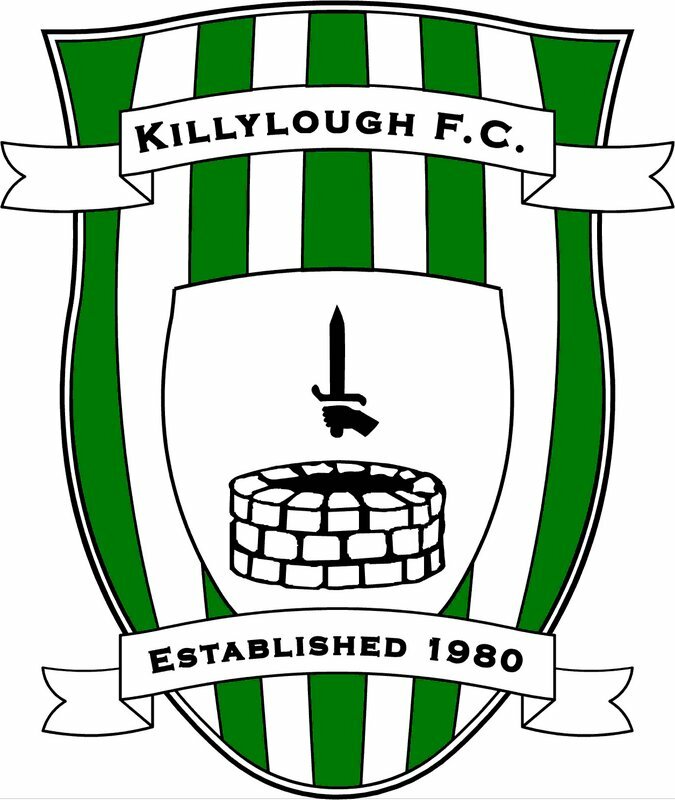 An important meeting of parents of Killylough FC players will take place in Tydavnet Community Centre on Monday 2nd July at 8.30pm. The club is still seeking volunteers for many coaching and background roles, so if you can help out, please attend the meeting. All welcome. Killylough Soccer club is planning an exciting “White Collar Boxing” night in the Four Seasons hotel, Monaghan on (bank holiday weekend) Sunday October 29th 2017. Tickets are available, or you can pay at the door on the night, a great night is in store. Killylough Under 13’s have been crowned league champions!! A fantastic achievement for the management team and players. Well done to Aidan and Gerard and the lads for all your hard work and for bringing home the first silverware of the year! Training will begin the last week August for our Under 12, 13, 14, 15 and Under 16 teams. Players will be notified of a time and place. Our Under 9 and Under 11 teams will begin training late September, date to be confirmed. Any queries contact Caroline on 0871269920 or Lorraine on 0877984230.